Rob Tétrault Wealth Management Group was title sponsor at RibFest for its third year now. The event took place on June 10 & 11th in Headingley, MB and hosts over 200 people. Rob is proud to be associated with this founder Marc Foidart and the amazing organizing committee. 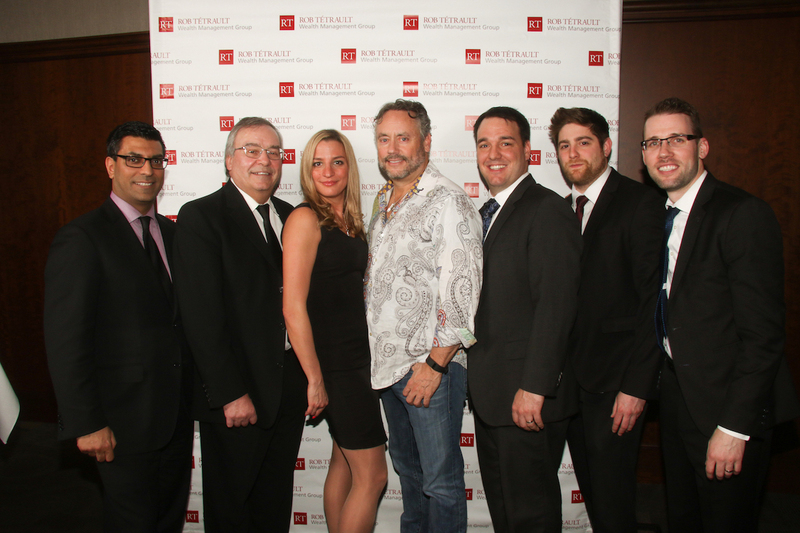 The Rob Tétrault Wealth Management Group with W. Brett Wilson at their event hosted at the Niakwa Country Club on April 26th, 2016. The event was a huge success and clients are still raving about it!